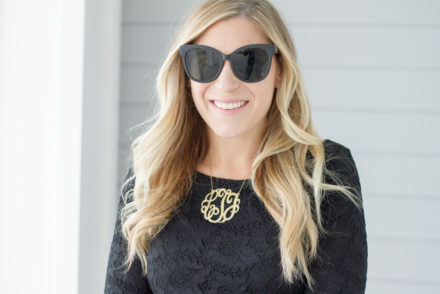 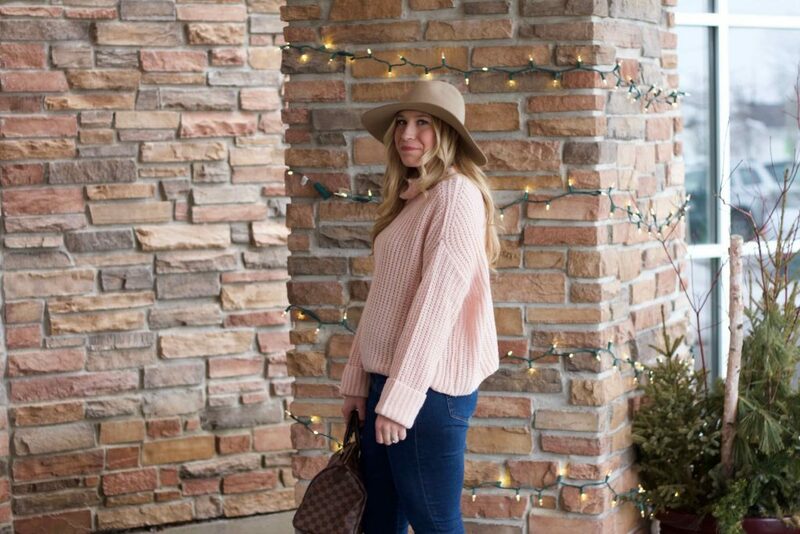 I had so much fun sharing Valentine’s Day outfits with you in my last two posts. 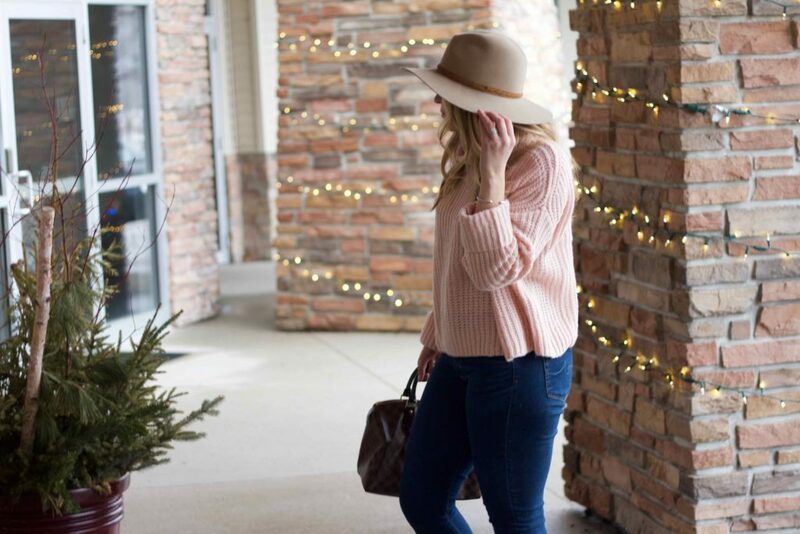 If you didn’t see them, check them out here and here. 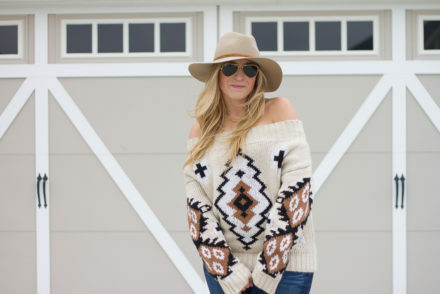 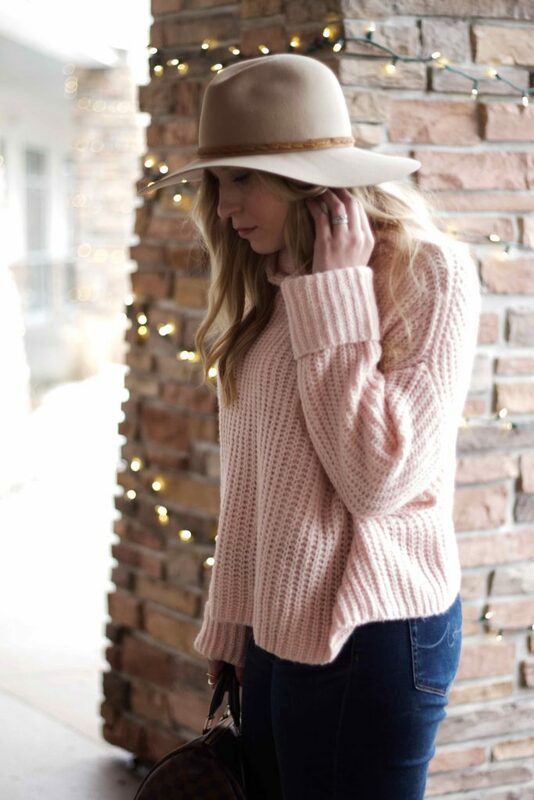 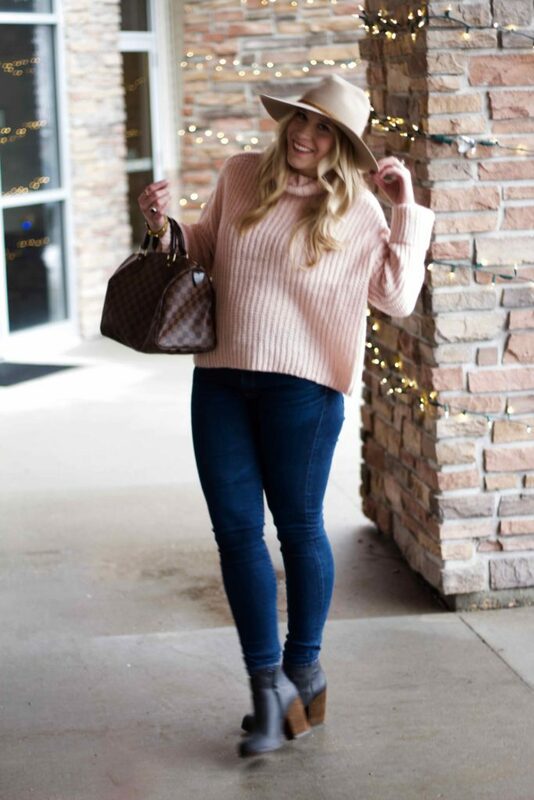 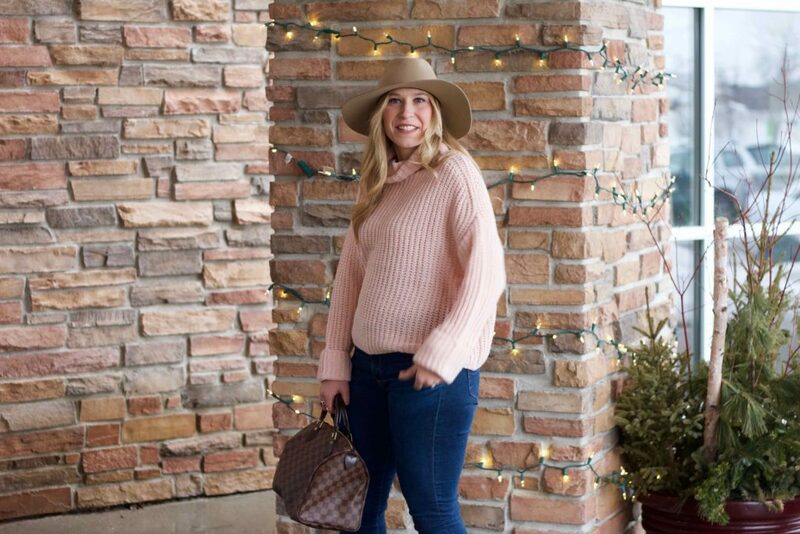 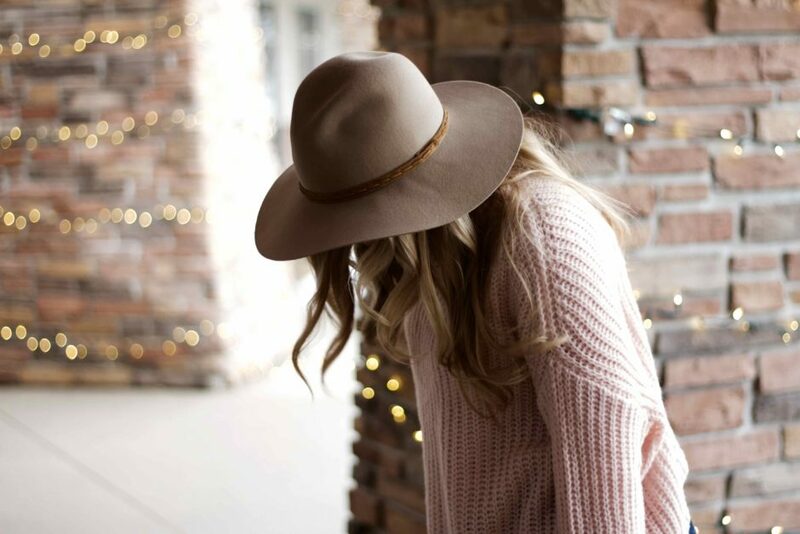 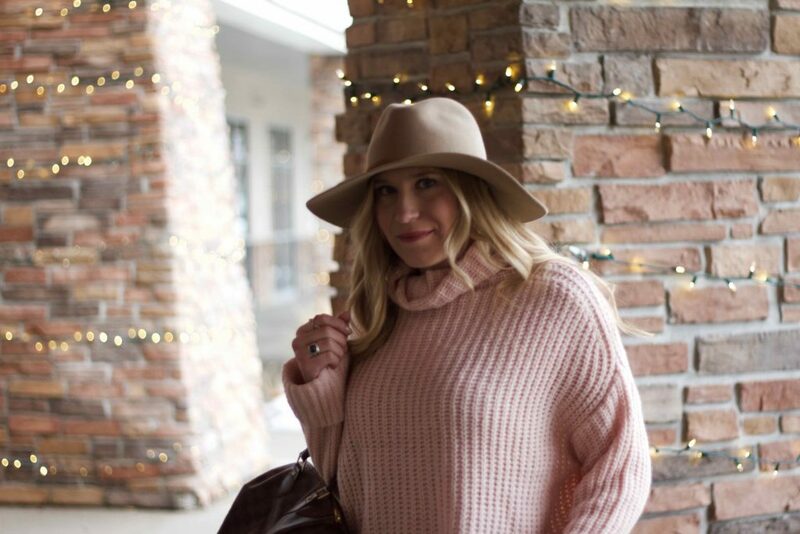 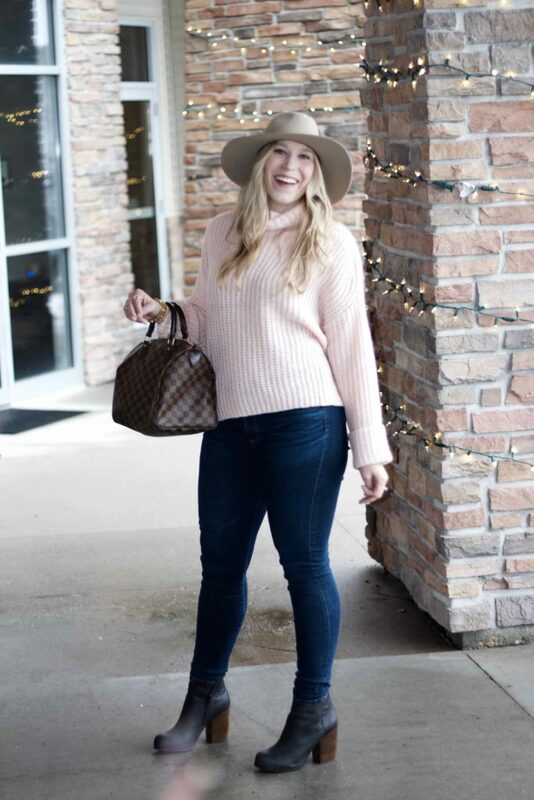 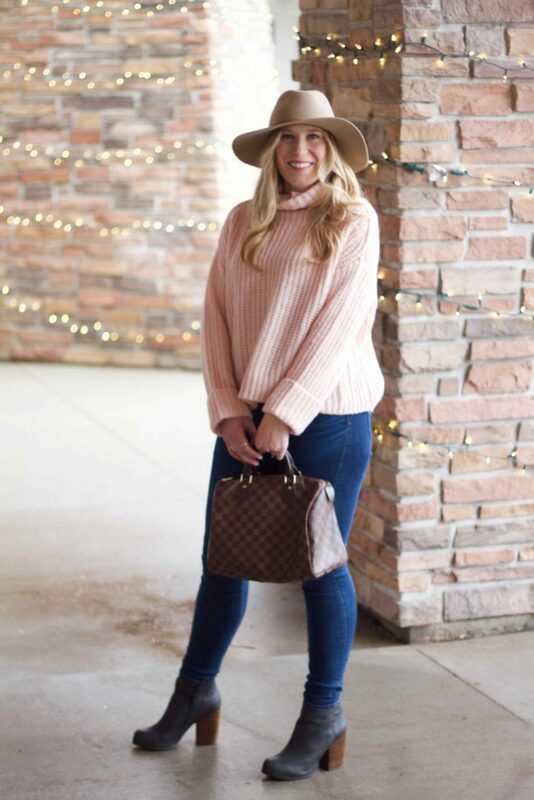 This sweater is so comfy and the perfect light pink color. 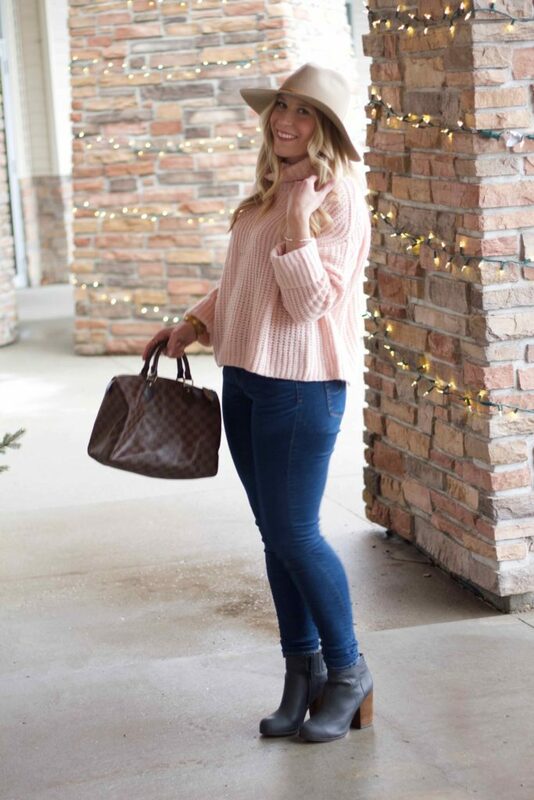 It is the perfect date night look! 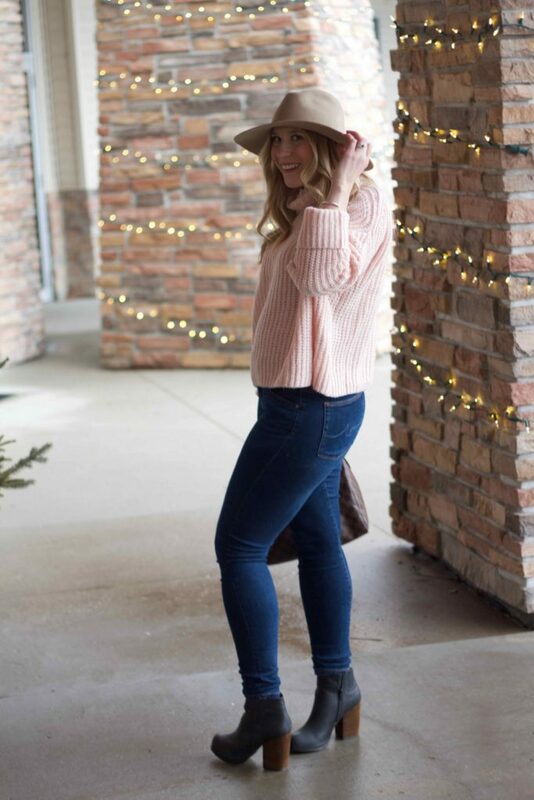 I hope you all have a great day!